With this in mind, I did some research and came up with thirty of the “Longest Fantasy” series ever published. While I realize word count would be a more reliable measure of true length, I found it difficult to get (what I considered) reliable data regarding word count of all fantasy series, so I settled for number of pages in series, which seems to be a fairly accurate measure of total length. After you read through the list, please nominate any others that you feel should be included. I do read the suggestions and modify this list from time to time. Glen Cook has led this bunch of mercenaries across two continents and into a few different dimensions through nine books with 3,808 pages. Two more books planned in the series. 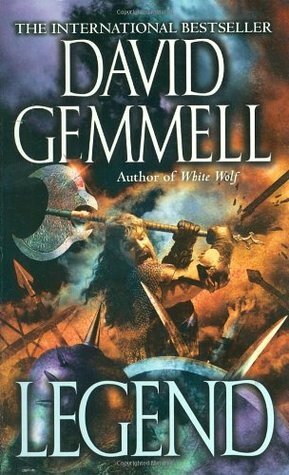 David Gemmell was a master of heroic fantasy; none of his books more well known than this beloved series, which stretched to 11 novels with approximately 4,432 pages. King’s epic has run 8 books and 4,600 pages, and it will only grow larger. Trust me. See my reviews of several novels in the series. 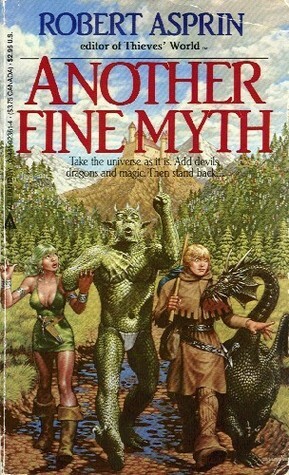 Robert Lynn Aspirin’s humorous fantasy series has run for five decades and provided fans with 20 novels, sitting at approximately 4,821 pages. Martin’s saga is 5 books and basically 5,000 pages long, and it is not close to being complete. 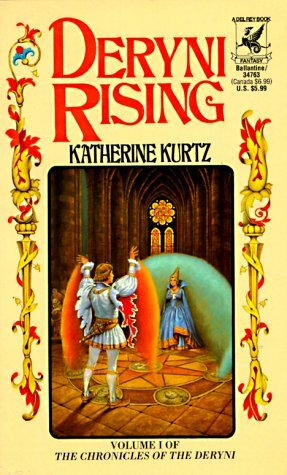 Kurtz began this in 1970 and has reached 16 books with approximately 5,000 pages. Plus, there is so much more to write about in this world that I doubt we have seen the end of this long running series. 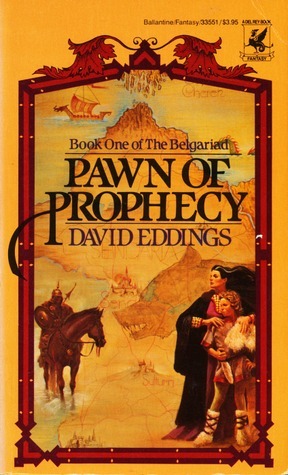 Eddings wrote two 5 book series and two histories: 12 novels and 5,014 pages in all. See my review of Pawn of Prophecy, the first book in the series. Elliot’s 7 book series with 5,300 pages. Each book averaging a slim 750 pages. L.E. 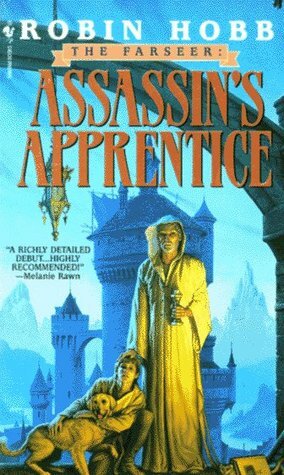 Modesitt, Jr.’s first series on the list with 11 books and around 5,350 pages. At least one more novel planned. The Unbeliever’s “believers” have purchased 10 books so far and devoured almost 5,500 pages about their favorite leper. Supposedly, the series is over, but then again, I thought the Second Chronicles of Thomas Covenant was the last. So stay tuned to this one. Michael Moorcock has published dozens of eternal champion books, but I decided to use the White Wolf omnibus editions, which collected all the stories in one nice hardcover set. This White Wolf series stretches for 14 books with 6,095 pages. Urban fantasy poster boy has over 6,200 pages through 15 books, and remember, he is still growing. 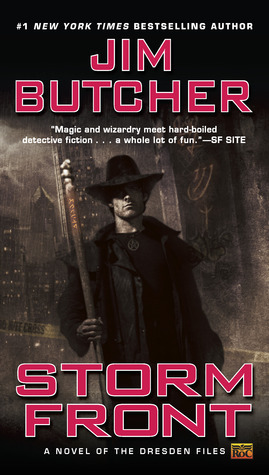 See my review of Storm Front, the first book in the series. 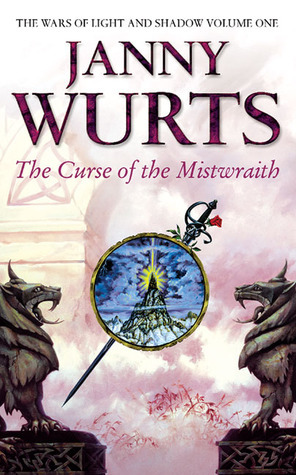 Wurts has put out 9 books so far. Several more planned. Each novel is close to 700 pages, for a total of 6,281 pages at present. Destiny’s Conflict (Book 10) tentatively set to be published on October 5, 2017. Jacqueline Carey’s series has been around for a while with 9 books, totaling 6,535 pages. Brust has dazzled his fan with 21 novels and approximately 6,620 pages. Vallista to be released October 17, 2017. So excited. Yawn. 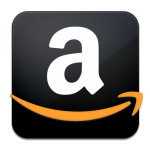 See my reviews. Fifteen books with approximately 6,912 pages from Katharine Kerr. 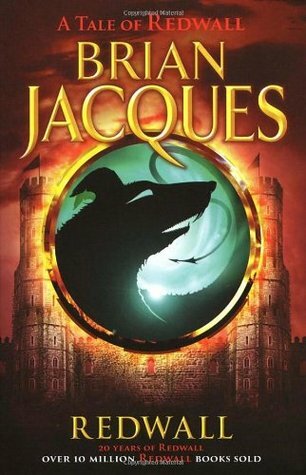 During Brian Jacques life, he penned 22 novels in his amazing world, and his fans will continue to cherish all 8,645 pages. Labeled scifi by some, these 26 books have always seemed more fantasy with just a touch of science fiction mixed in to liven things up a bit. But whether you agree with me or not about that, you will, no doubt, concede that the series is approximately 9,000 pages and still growing. Okay, I know some of you are saying this is a serialized world with numerous authors writing about different characters, and I totally agree, so I am only counting the novels authored or co-authored by Margaret Weis or Tracy Hickman. 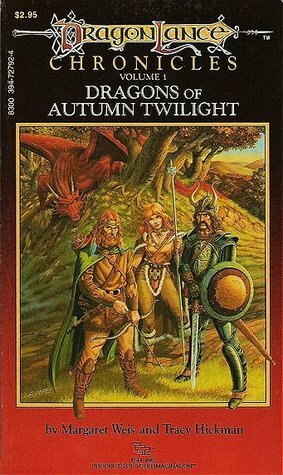 With this criteria used, the core Dragonlance novels came down to 21 novels with 9,038 pages or there about. 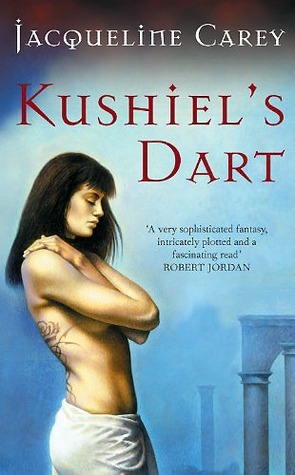 Robin Hobb has written 16 novels in this universe so far with around 11,000 pages. The author has left it open to return to the world again in the future if she feels she has another story to tell. Salvatore has given us a “legendary” run of 30 books with nearly 11,500 pages. 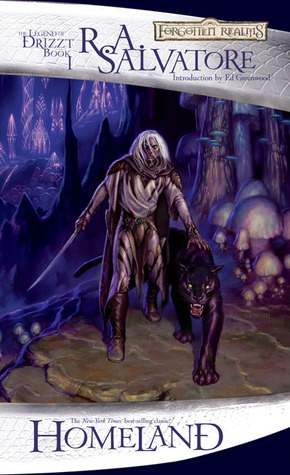 It appears the series may have come to an end for the foreseeable future, but don’t count Drizzt out: there are always more stories to tell. See my reviews of the most recent books in the series. 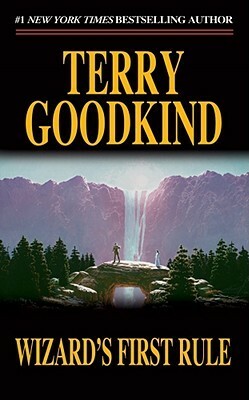 Goodkind has published four series in his fantasy world of the Confessors: Sword of Truth, Richard and Kahlan, The Legend of Magda Searus, and Sister of Darkness: The Nicci Chronicles. These novels total 17 books so far with approximately 11,400 pages. Each book averaging almost 700 pages. 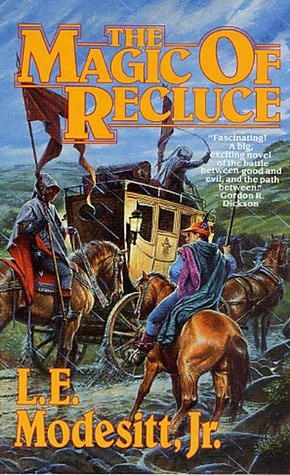 Modesitt’s second series on our list with Recluce stretching out 18 novels with approximately 10,740 pages. Book 19 (The Mongrel Mage) will be released on October 31, 2017. 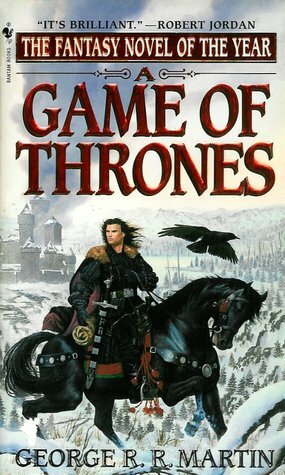 A series that has run 29 books with nearly 12,200 pages. If you include four short stories and a graphic novel into the equation, then the series is at 34 published work with approximately 12,500 pages . . . and it’s still getting bigger: The final series (The Fall of Shannara) having begun in June 2017 with the publication of The Black Elfstone. 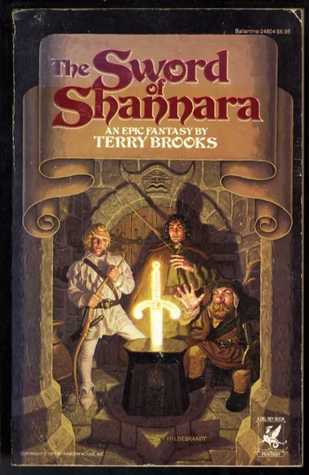 See my reviews of the most recent Shannara novels. The High Druid’s Blade The Darkling Child The Sorcerer’s Daughter. 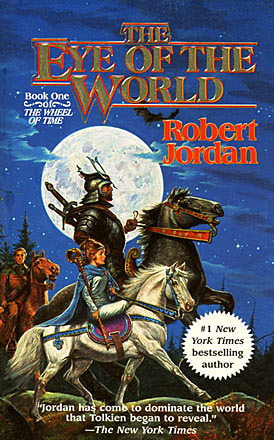 Jordan and Sanderson’s 15 book epic. 12,000 pages. Basically 800 pages per book! A little over 13,000 pages! 39 books! This series of cheesy fantasy jokes and fun puns is still going strong after all these years. 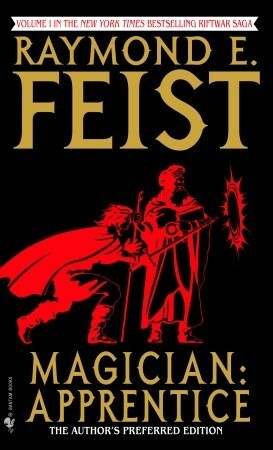 Feist strung this one out for 30 books and over 13,100 pages. It is over finally – we think. Lackey has penned 34 novels with 14,000 pages. A big investment of time there. And I’m not even including the short story collections. Erickson and Esslemont’s series is now so long I’ve lost count of how many books there are in all the different series, but I believe we are up to 19 by the end of July 2017 with around 14,500 pages. Each novel averaging approximately 800 pages. If you add in the six novellas, the series is now above 15,500 pages long with 25 published works, and the latest novel arrives in November 2017 when Deadhouse Landing (Path to Ascendancy #2) hits shelves. Obviously, this series isn’t going to stop growing for quite some time, it seems. 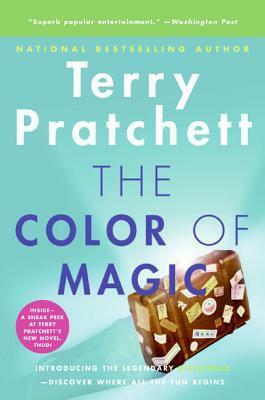 During Terry Pratchett’s prolific writing career, he wrote 45 Discworld novels spreading across 15,497 pages. And while this fantasy master has passed away, Discworld will always remain to pay homage to his greatness. What inevitably seems to occur, however, is at some point new ideas stop coming and old ones start being rehashed, resulting in a great series turning into a never ending procession of the same formulaic story. “Bloat” sets in, if you will, and then it is up to the author to just stop. End it already, like Tolkien did by sending Frodo and Gandalf into the west at the end Lord of the Rings. 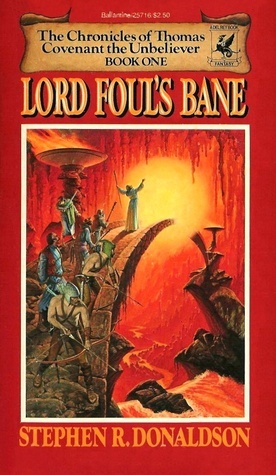 Sure, I cried when I read it, but it was better than me giving up on the eighth LoTR sequel. You know, the one where Frodo is taking an enchanted sword to Mount Gundabad to destroy it so as to cast down the Ringwraith who survived Sauron’s destruction. BE SURE TO CHECK OUT MY OTHER BEST OF FANTASY LISTS. 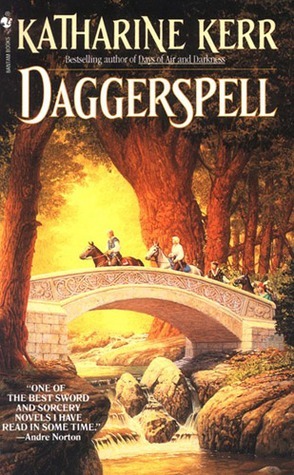 This entry was posted in Fantasy, Lists and tagged Black Company, David Gemmell, DISCWORLD, Dragonlance, DRENAI SAGA, drizzt, ETERNAL CHAMPION, fantasy series, george r.r. martin, Glen Cook, goodkind, IMAGER PORTFOLIO, longest fantasy series, margaret weis, Michael Moorcock, MYTH ADVENTURES, pern, R. A. Salvatore, raymond e. feist, REDWALL, riftwar, ROBERT ASPIRIN, robert jordan, Stephen King, Sword of Truth, TERRY PRATCHETT, the dark tower, tracy hickman, valdemar, wheel of time. Bookmark the permalink. As for Malazan, I did know Esslemont had written five of the novels. (Forgive me if 5 is not the correct number. I do not have my notes in front of me.) But I included them in the total number since he was – as you yourself pointed out – a co-creator of the world. 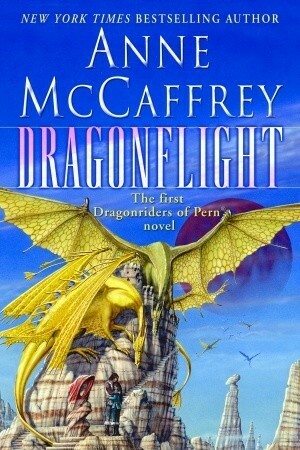 I also included several Pern novels written by Todd McCaffrey, since he had been co-writer on numerous books before Anne’s death and basically has continued her work. It’s a good few hours spent. Got me checking out a couple series I actually didn’t know about. I forgot about Todd McCaffrey. 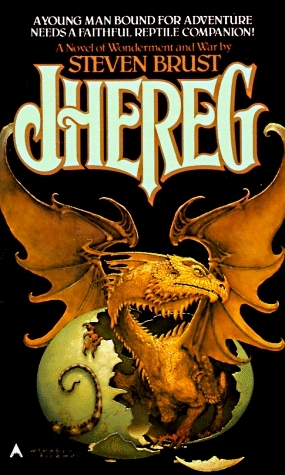 I’ve read almost all of the Pern novels, though not the most recent ones. 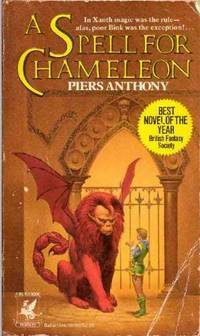 I’d like to point out Piers Anthony’s Xanth Series. The series’ 38th novel came out today and averages about 350 pages per book, which is 13,300 pages and counting. The funny thing is that some of these series have high page counts but very little bloating. E.g. 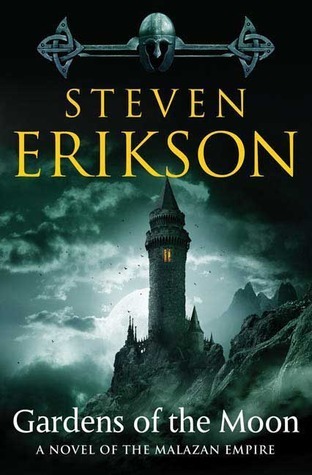 the Erikson and Wurts ones are very dense in terms of signal to noise in ratio, almost every word counts, where things like Wheel of Time and Sword of Truth are (in my opinion at least) almost the opposite – you can skim a lot. Terry Pratchett’s Discworld! Fabulously prolific. Great list. The epic of Gesar The Mongolian national tale has over 50 books, but pretty hard to fins in English. The Warhammer 40K series is 365 pieces and counting. Pretty much it is as long as everything mentioned in this list combined, and then some. Something I thought was worthy of a reblog for all my fantasy nerds out there. 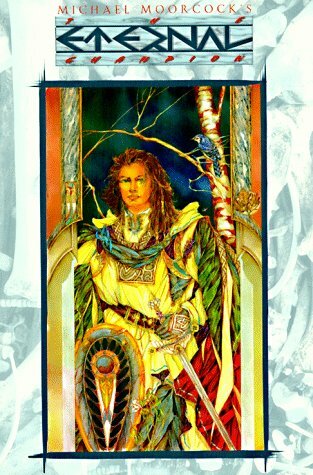 Dragonlance is pretty deep too. The Discworld books (by Terry Pratchett) = 41 books of varying lengths and Xanth by Piers Anthony both belong on that list. Survivors of an interplanetary war, cold sleep to colonize a planet. Genetic engineering. Psionics in the form of telepathy, telekinesis and teleportation. The danger comes from a mycorrhizoid spore raining down from the tail of a Sedna-class inner Oort cloud object. There’s an influenza epidemic, which is dealt with via mass vaccinations. Even in the original trilogy, it’s pretty clearly sci fi. Redwall is one of my favourite series and Im hoping to start the Malazan books soon. Great list. Ooh, an update! Enjoyed reading it again. I’ve read many of these series and some of my favorites are among them. You’ve overlooked Michelle West’s Essalieyan books. 9,645 pages so far (using the mmpb numbers), and it’s still far from being done. This is an awesome list! Thanks for putting it together. I’m in the middle of trying to slug through the Wheel of Time series myself. I was a little surprised at how you classified these all as series because for me a series is one complete story. Something I have to read all the books of so I can have closure (if done right). 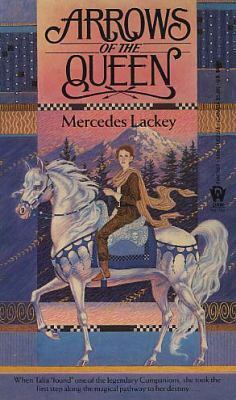 Whereas some on the list, like Mercedes Lackey’s Valdamar world is mostly made up of standalones and trilogies within the world of Valdamar. Which is a lovely way to do it because it gives relief and you aren’t stuck in such huge reading commitments! This is something I never appreciated as much before I started WOT. Hahaha. What about Warriors? They are a long series written by Erin Hunter, with 63 books last time I checked, if you count all the special editions, e-book exclusives, mangas. It’s an ongoing series too, and I’m pretty sure they’ve produced at least one more book since I counted them. Honestly haven’t heard of it until now. I will definitely check it out. You’d be surprised how bloody long it is, but it’s Japanese. Oh my gosh, I did not expect Discworld to win! I always wanted to get into Xanth and Wheel of Time, but they’re so daunting! I’m wondering if Conan could make the list. You need to add the Outlander series! It only has 9 books in its series and it’s about 9,000 pages long, I started the first book without knowing what I was getting myself into. And she’s still publishing more! Darkover by Zimmer has 40 novels in its universe. Not sure it makes the list or not since a few are pretty short. What about Warrior Cats? Series has maybe more then 60 books and 18 000 Pages all together!!! hey isn’t Warhammer the biggest book series? I considered Warhammer, but like Dragonlance and Forgotten Relams, it is made up of lots of series by different authors, which just didn’t fit what I meant by series, i.e. single author writing a continuing story. I’m surprised A Series of Unfortunate Events by Lemony Snicket isn’t here… It has 13 books in the series and possibly a few “extras” if you know what I mean. Could you do a list like this for space opera/sci-fi? 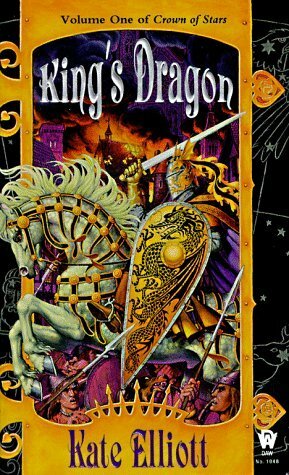 Some of the series are quite lengthy, like Honor Harrington (8,160 pages in the main story line alone – 13 books, 16,520 pages counting in-universe books (but not counting novellas/short stories/anthologies) for a total of 26 books. The series is expected to grow even further with possibly 15 more books. Thank you so much! I have been trying ALL DAY to think of the name Piers Anthony. My search for “really long high fantasy series” (probably the 15th search term I’ve tried between students) finally got me here. Thanks for helping with an irritating brain itch! The Horus Heresy series is at novel 58 with another 50 novels planned easily. Bets your number one by a longggggg shot…..ha! Correct me if I’m wrong, but The Horus Heresy isn’t considered fantasy is it? Youve left out the Horus Heresy from Black Library, which effectively stomps every other series in terms of books written and pages. 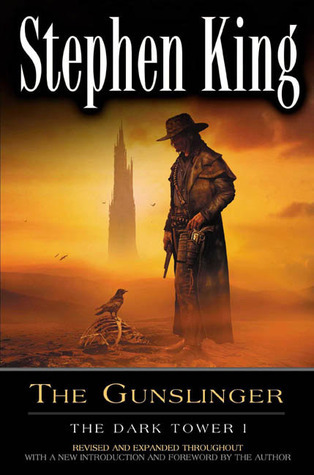 49 books at roughly 19,600 pages, which is only part one of the story. 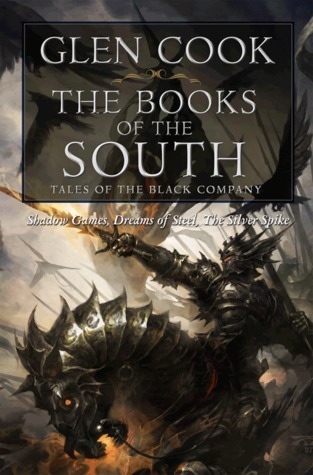 There will be atleast one, but more than likely two more parts until the story is finished, which doesnt account for the hundreds of other books in association with the story after the conclusion of the Horus Heresy.